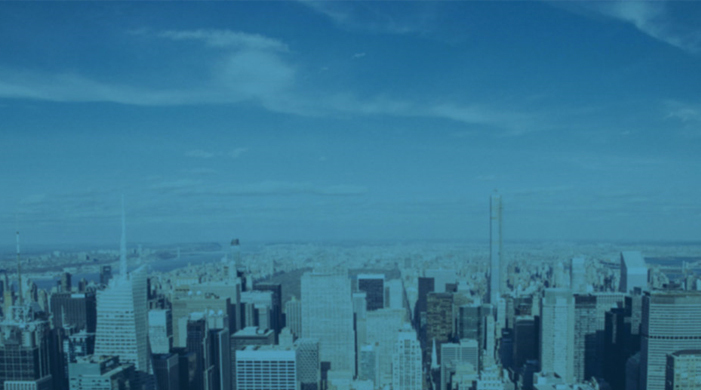 Barracuda solves customers IT challenges in security, storage and application delivery. As a global leader in security and storage IT solutions, Barracuda is committed to helping meeting customer needs by delivering a powerful, easy-to-use and affordable product portfolio designed to simplify the lives of IT professionals. Multi-Layer Security, Backup, Archiving and eDiscovery for Office 365. Making the Cloud Safe for Business. Migrating your email to the cloud gives your organisation the convenience of easy access to email and documents with reduced management overhead. However, trusting your most important data to the cloud raises new concerns about security, compliance and data protection. Speak to your CCS Media Account Manager to Learn more. 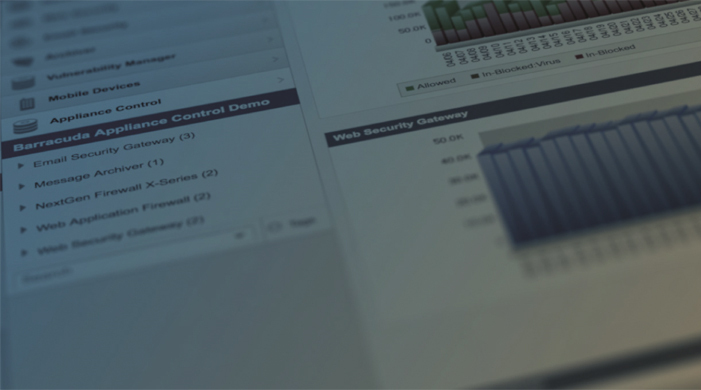 The Barracuda Web Filter lets organisations benefit from online applications and tools without exposure to web-borne malware and viruses, lost user productivity, and misused bandwidth. As a comprehensive solution for web security and management, it unites award-winning spyware, malware, and virus protection with a powerful policy and reporting engine. Advanced features ensure that organisations adapt to emerging requirements like social-network regulation, remote filtering, and visibility into SSL-encrypted traffic. 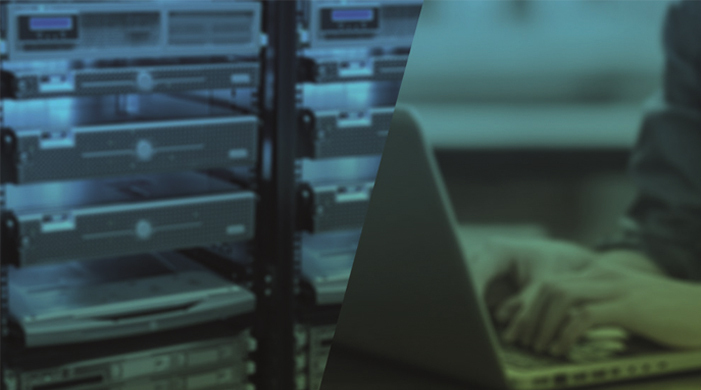 Barracuda Backup is a complete cloud-integrated solution for protecting physical and virtual environments that includes software, appliance, and offsite replication. Barracuda Backup is simple to deploy, easy to manage, and offers unlimited cloud storage. With an extensive range of supported environments organisations can replace multi-vendor piecemeal backup solutions with an all-in-one Barracuda Backup appliance. Barracuda Backup supports replication to another Barracuda appliance for private-cloud data protection or secure transfer to the Barracuda Cloud. 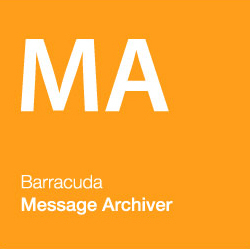 The Barracuda Message Archiver is ideal for organisations looking to reduce their email storage requirements and boost user productivity with mobile or desktop access to any email ever sent or received. The cloud-connected appliance uses the Barracuda Cloud to move information to the cloud as a secondary tier of storage. In addition, the Barracuda Message Archiver also provides a powerful, yet simple platform for eDiscovery and compliance. 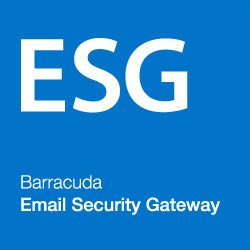 The Barracuda Spam Firewall manages all inbound and outbound email traffic to protect organisations from email-borne threats and data leaks. As a complete email management solution, organisations can encrypt messages and leverage the cloud to spool email if mail servers become unavailable. The Barracuda Spam Firewall is offered without per-user or per-feature fees, and is also available as a virtual appliance. 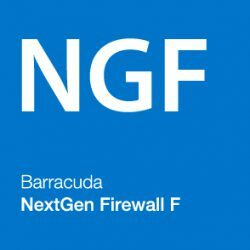 The Barracuda Firewall provides all next-generation application control and user identity functions in an easy-to-use and affordable solution. It outperforms traditional firewalls and UTMs by integrating a powerful next-generation firewall appliance with scalable cloud content security. While the appliance is optimised for bandwidth-sensitive tasks like packet forwarding and routing, Layer 7 application control, Intrusion Prevention (IPS), DNS/DHCP services, and VPN connectivity, the cloud component handles processor-intensive tasks like virus scanning, content filtering, and reporting. 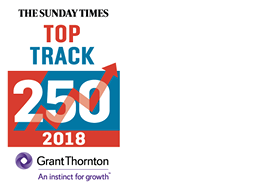 If at any time you need advice, clarification or any additional information about a product we sell, or a service we offer please get in touch. 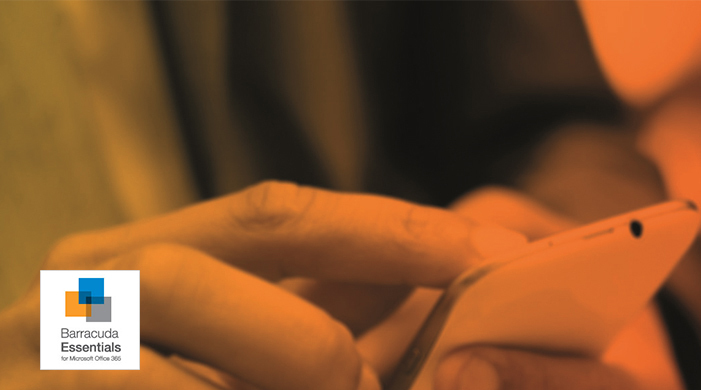 Lets Talk – 01246 200 200, alternatively complete the form.